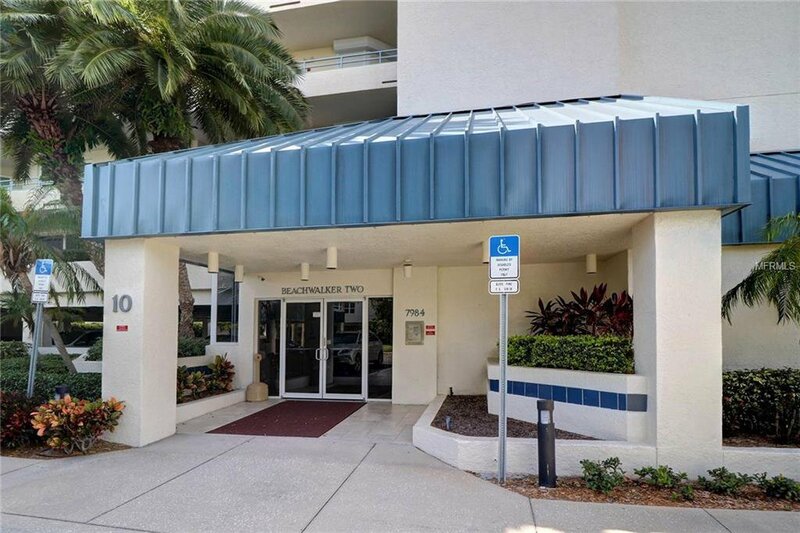 BeachWalker at Harbourside, Building 10. 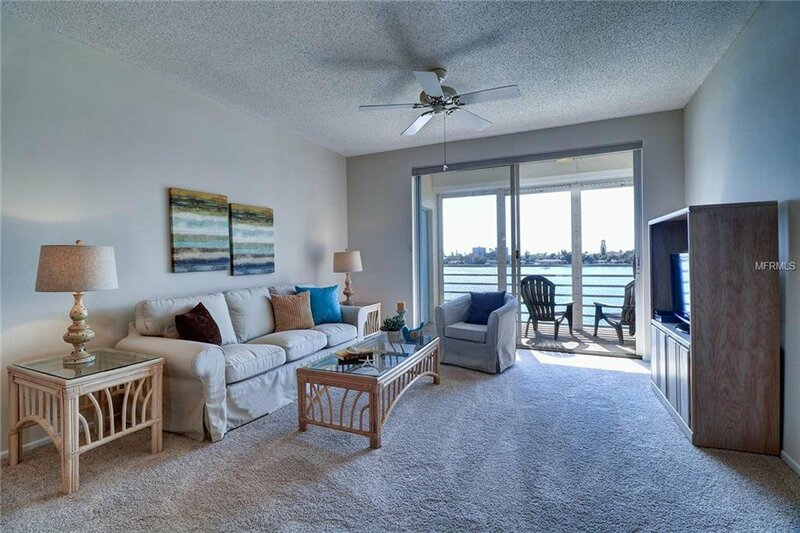 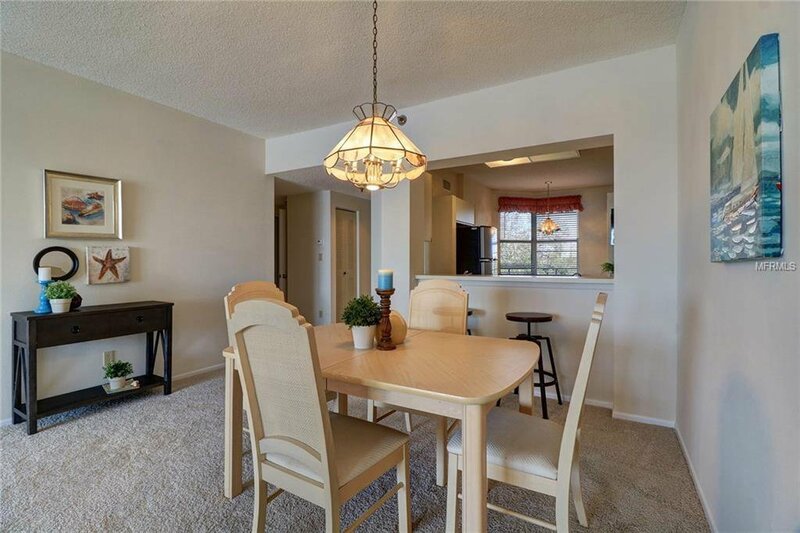 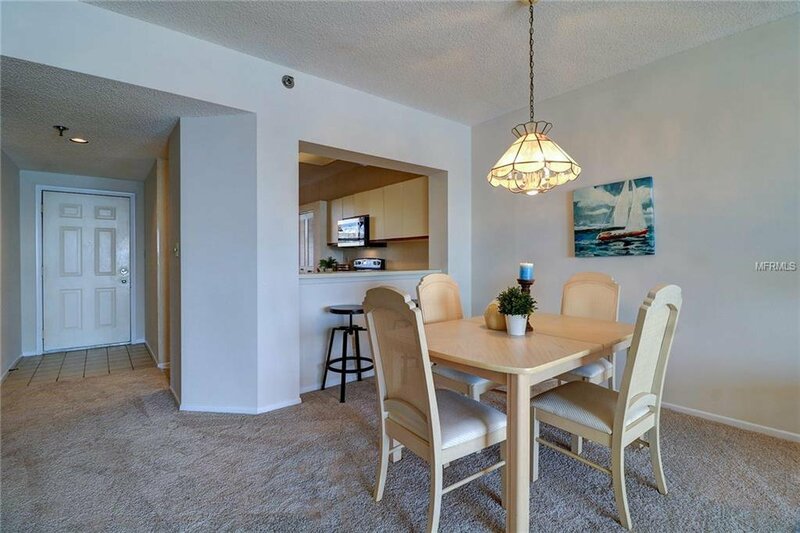 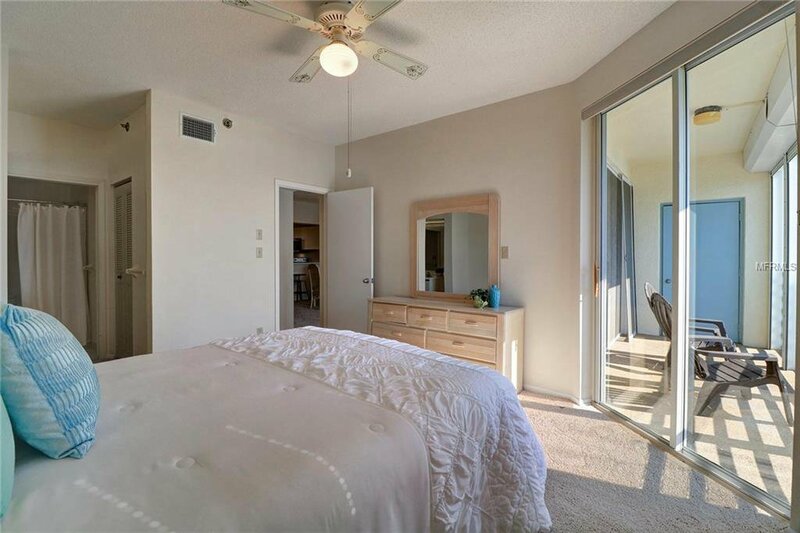 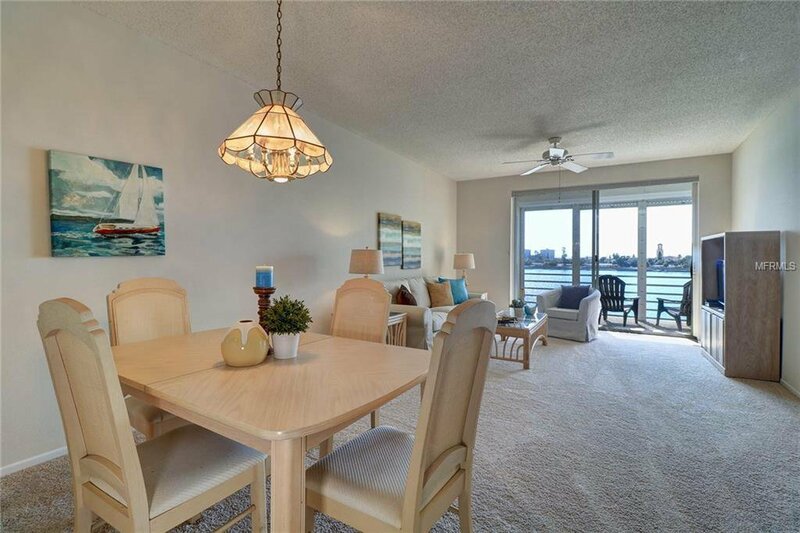 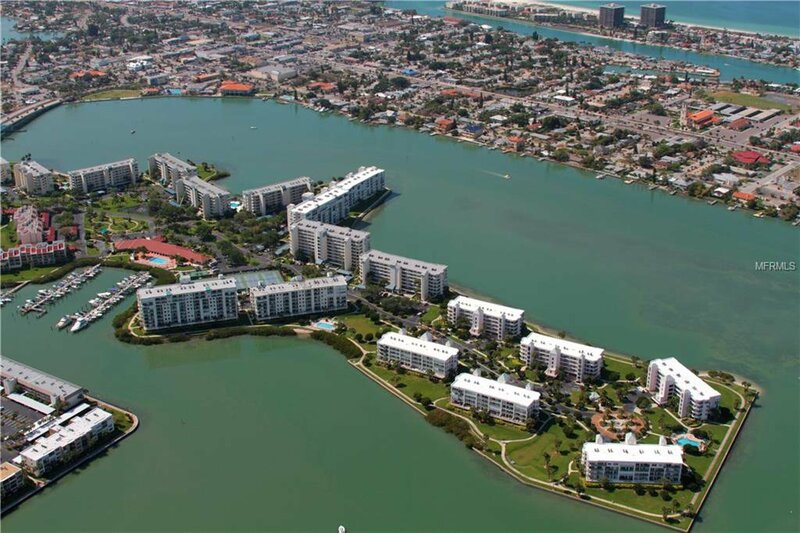 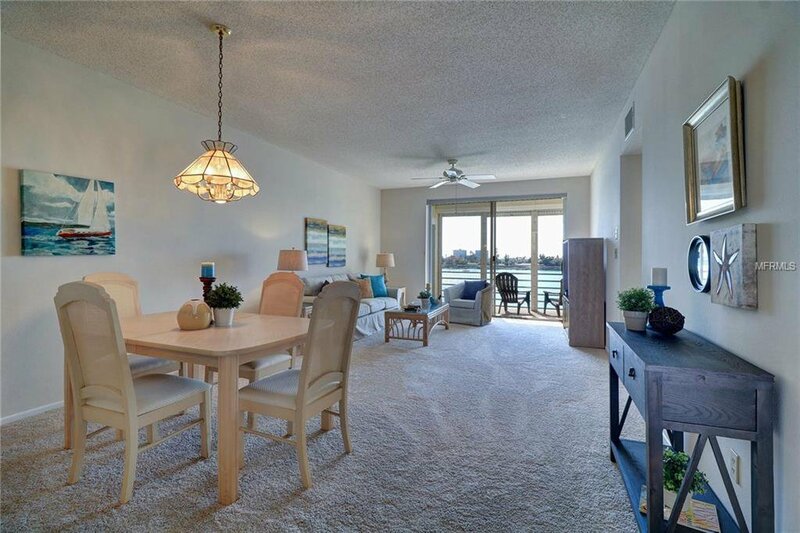 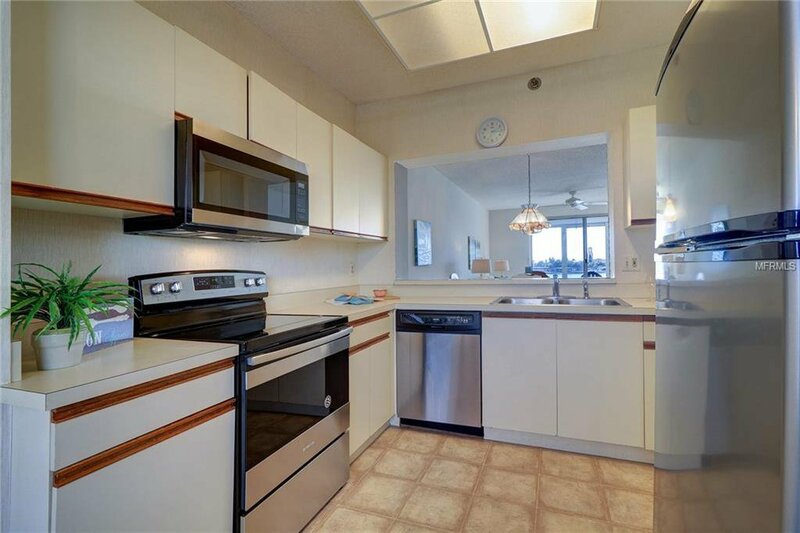 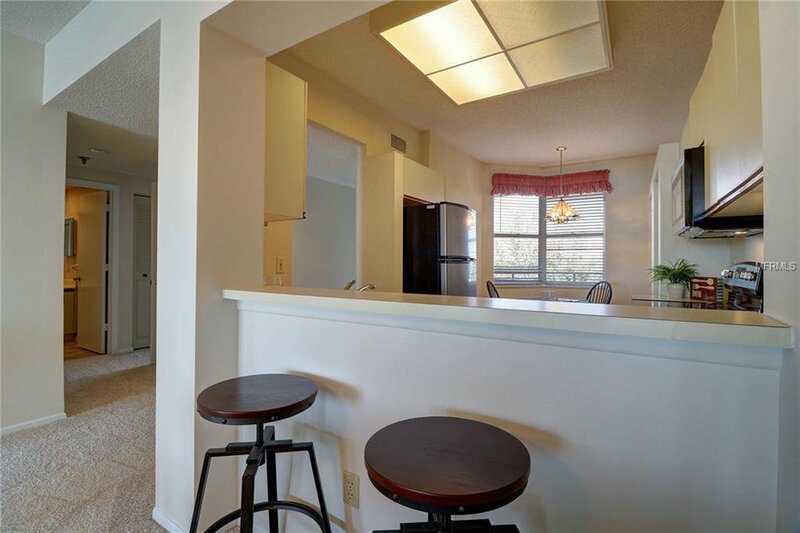 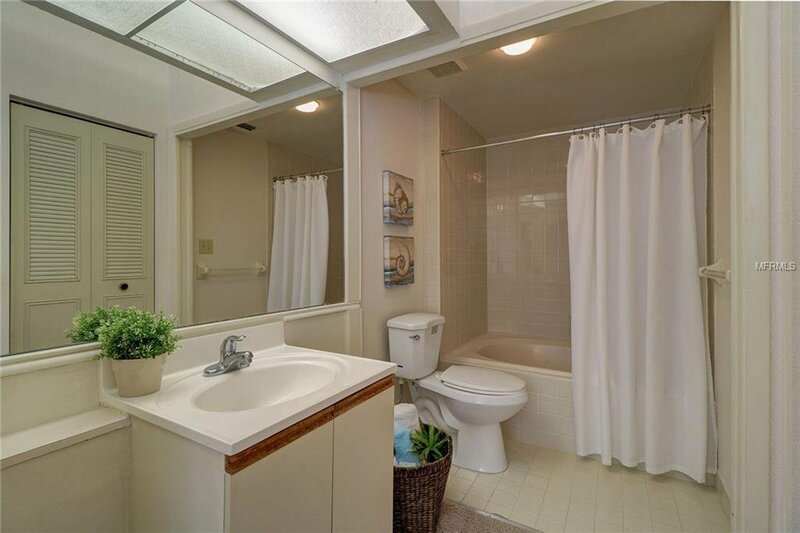 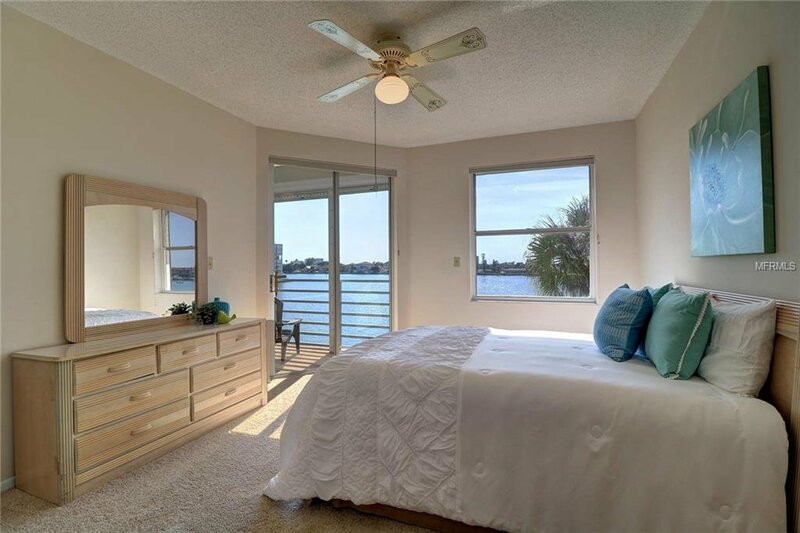 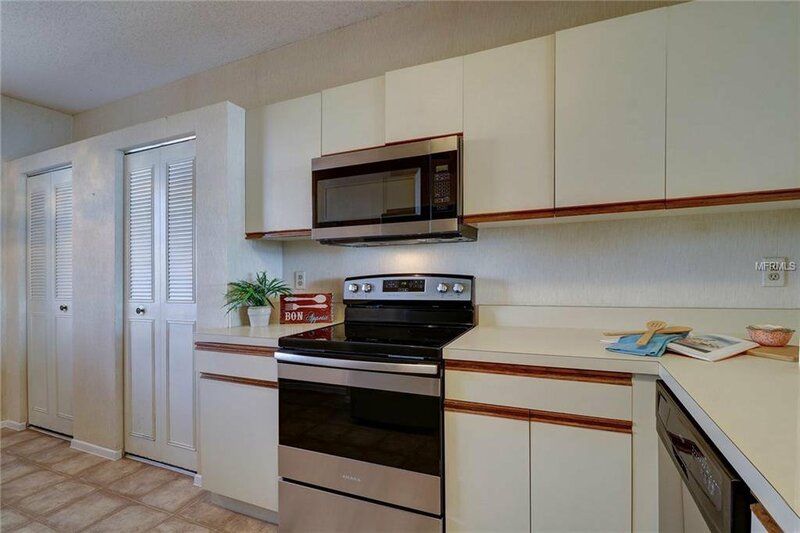 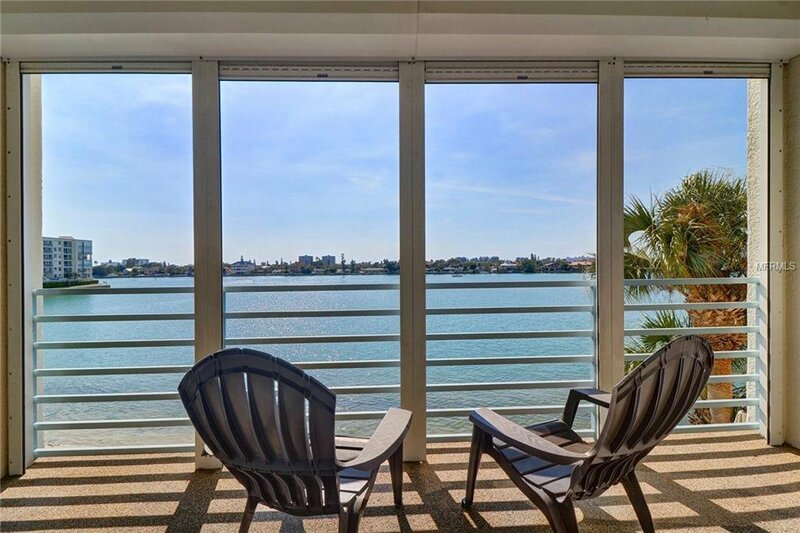 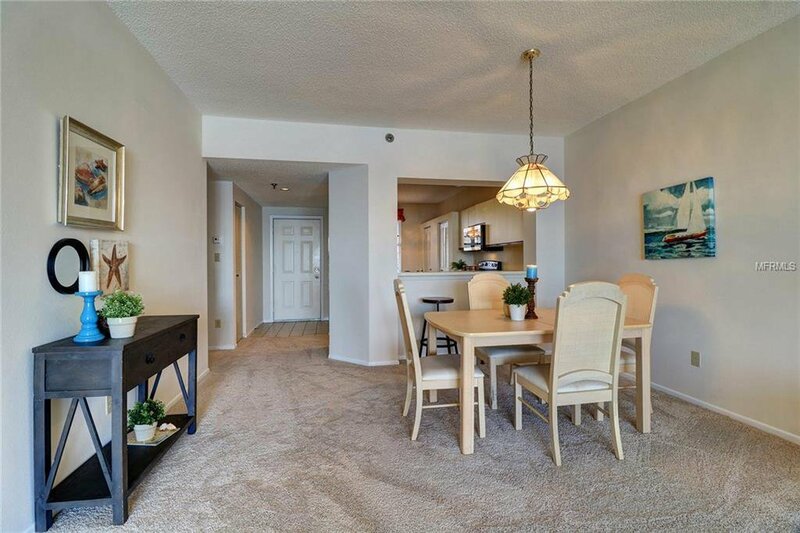 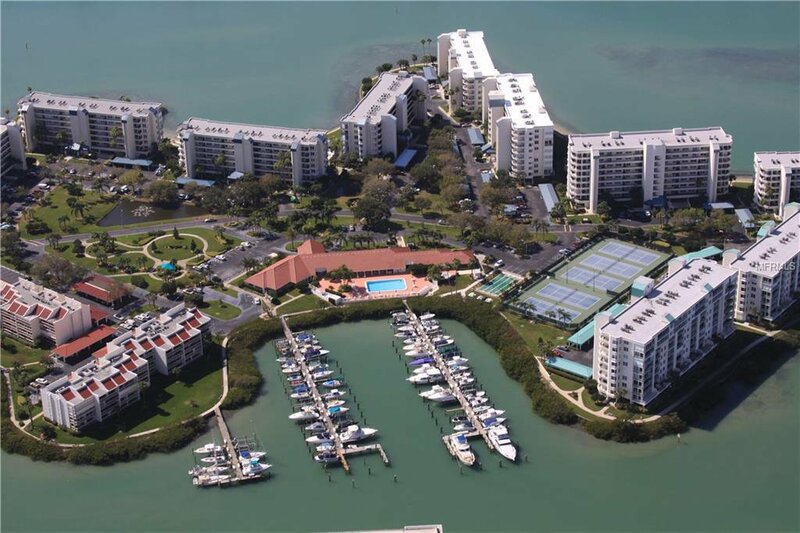 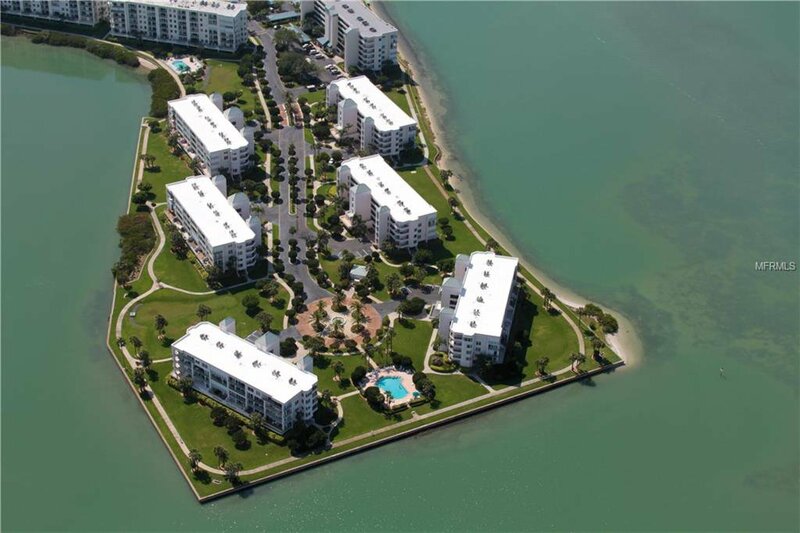 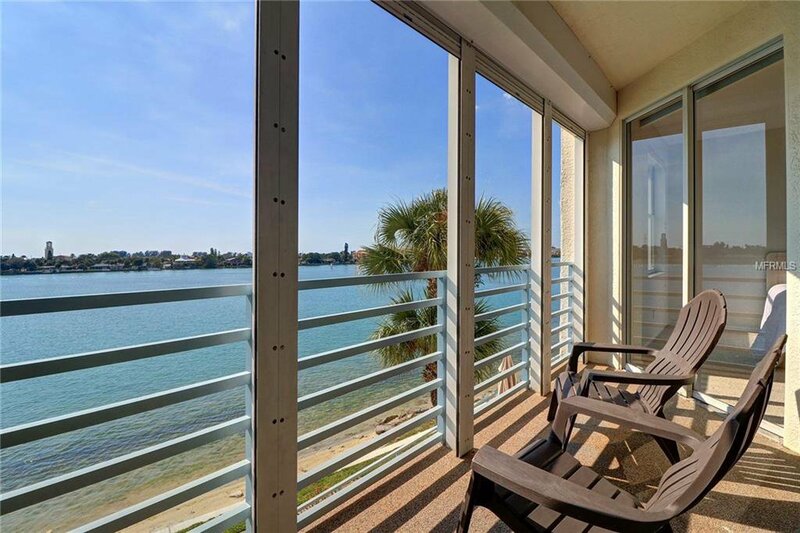 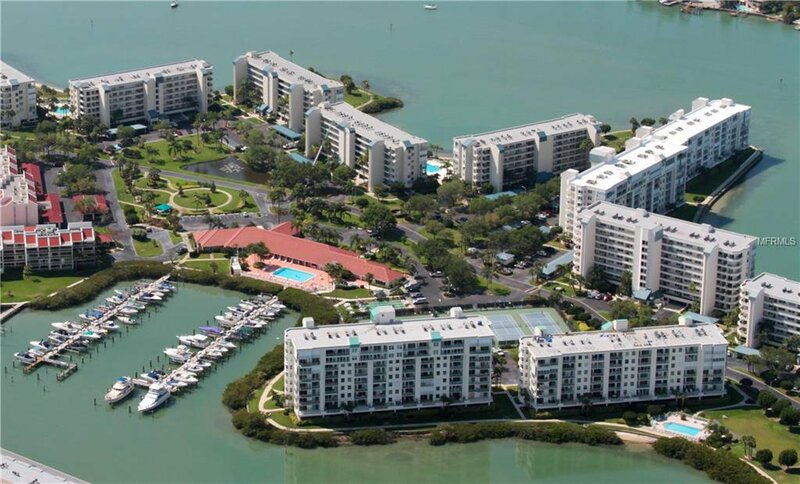 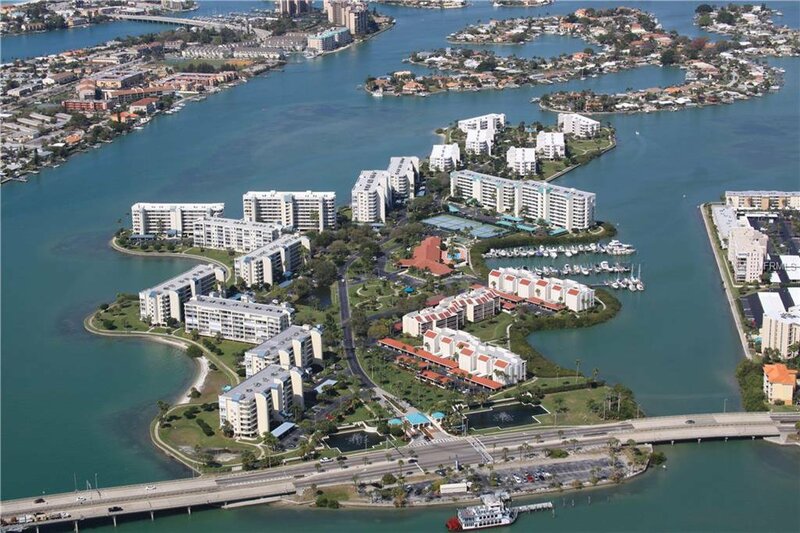 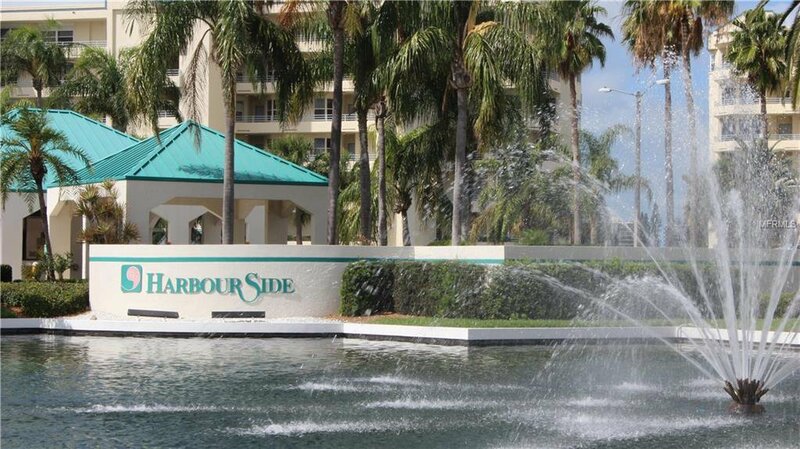 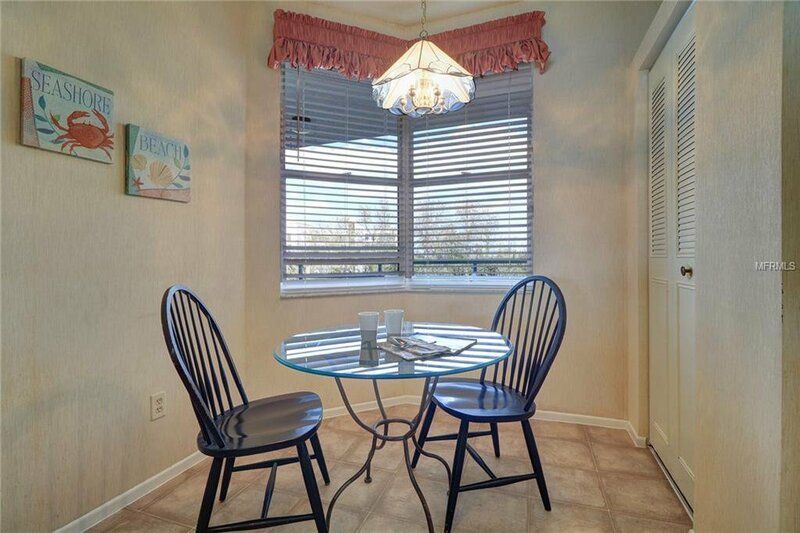 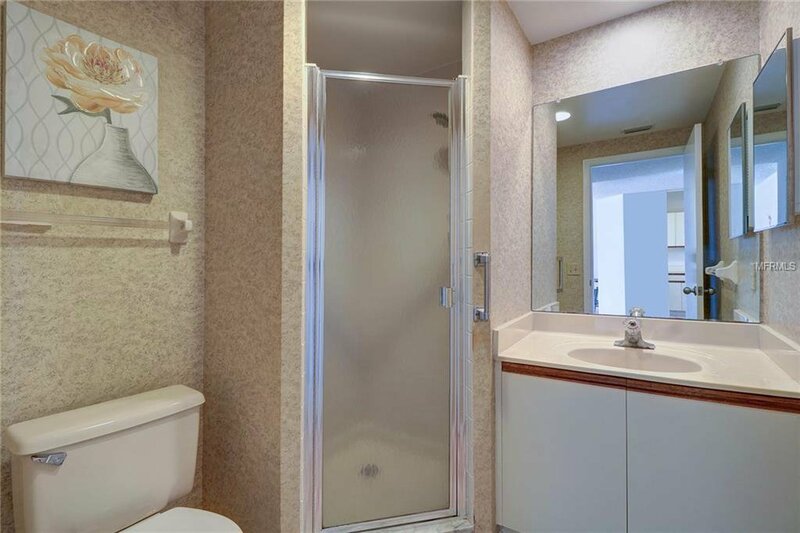 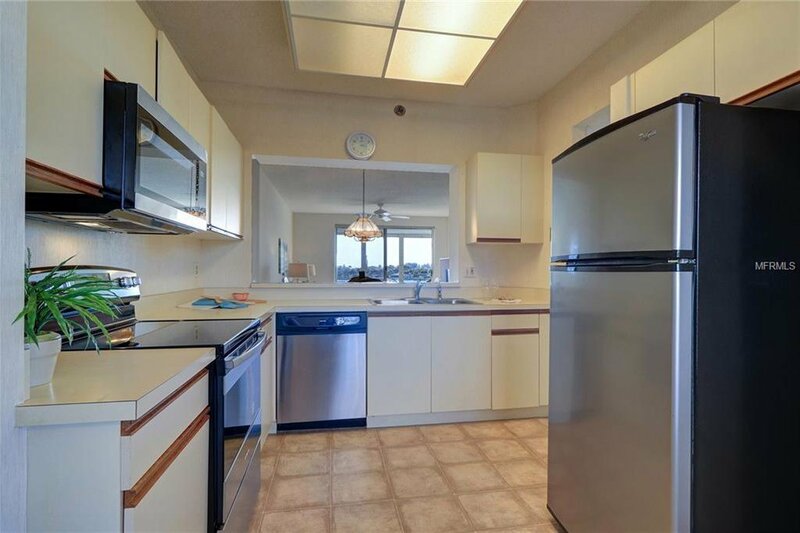 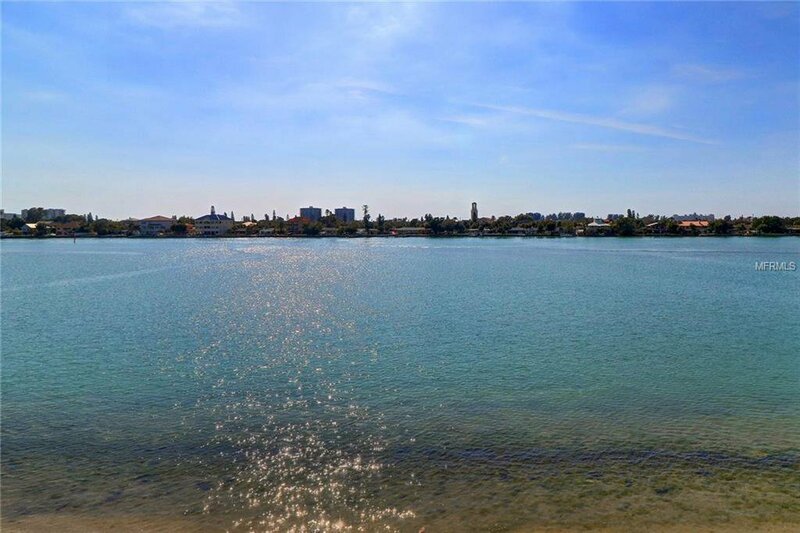 This unit has a wide intracoastal water view from back and partial view of Boca Ciega Bay from the front. 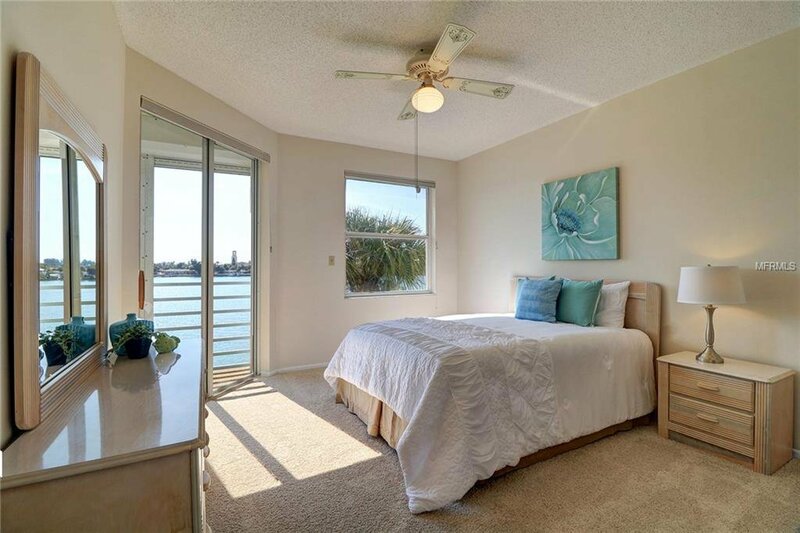 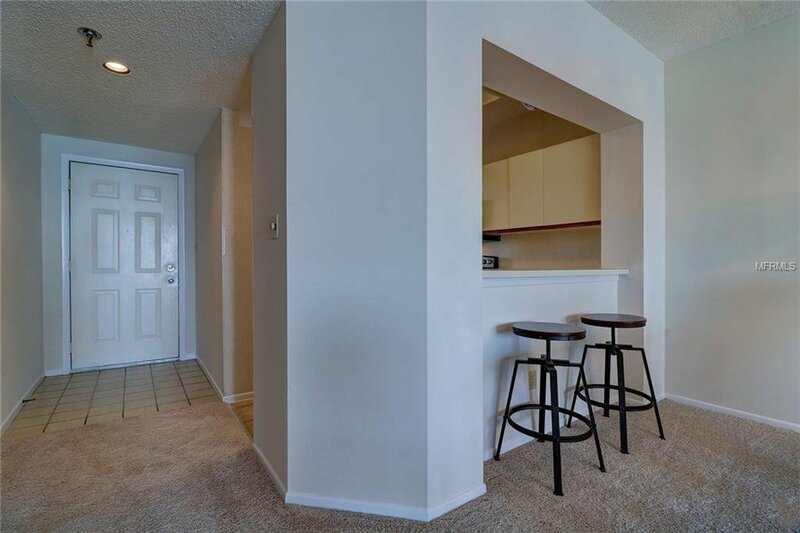 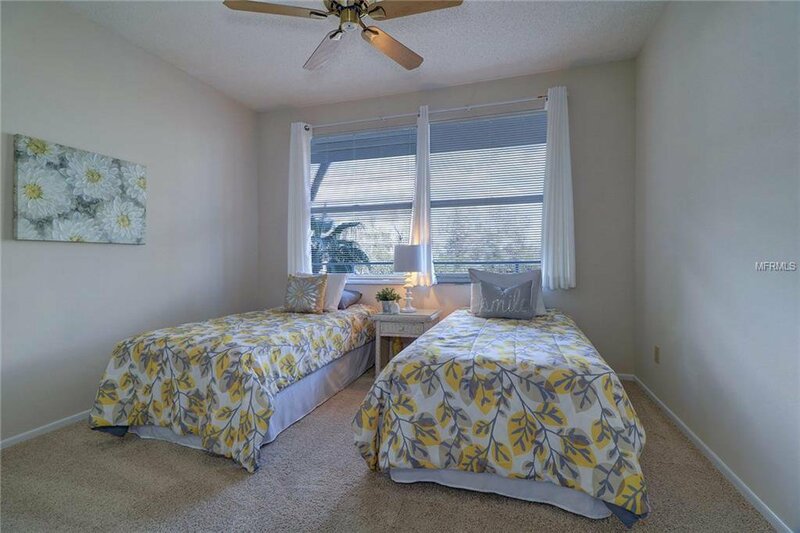 The unit has 2 bedrooms and 2 baths with Hurricane shutters. 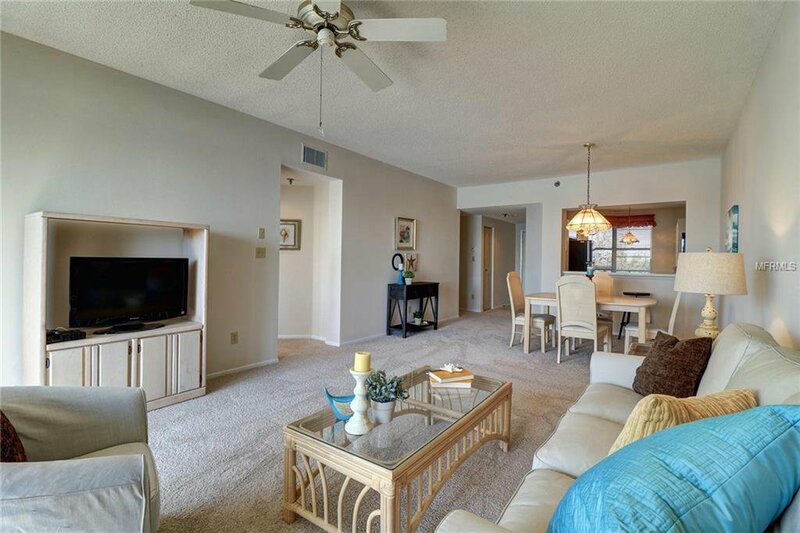 New carpet, freshly painted and staged. 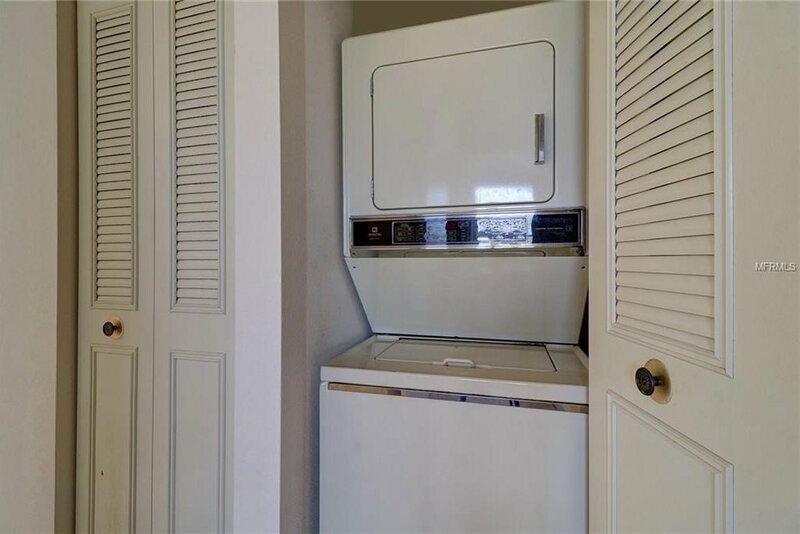 A/C new in 2003 as well as hot water heater. 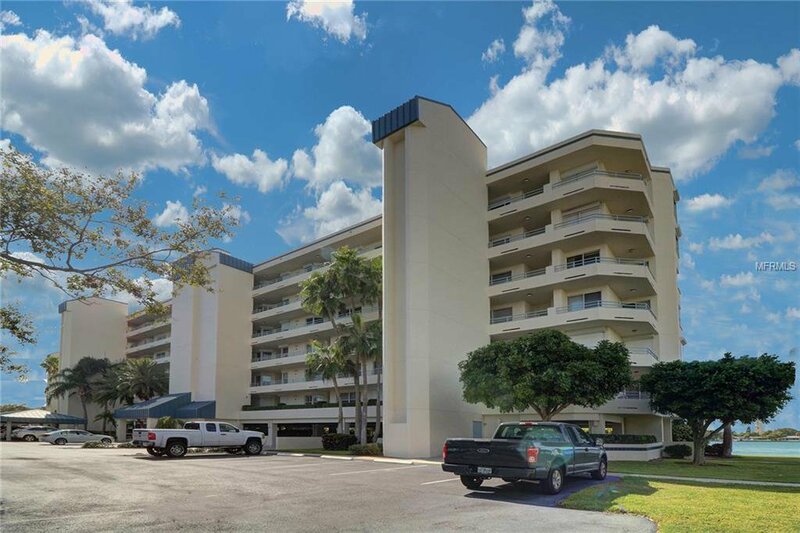 Under Building parking space 129 and storage unit #206. 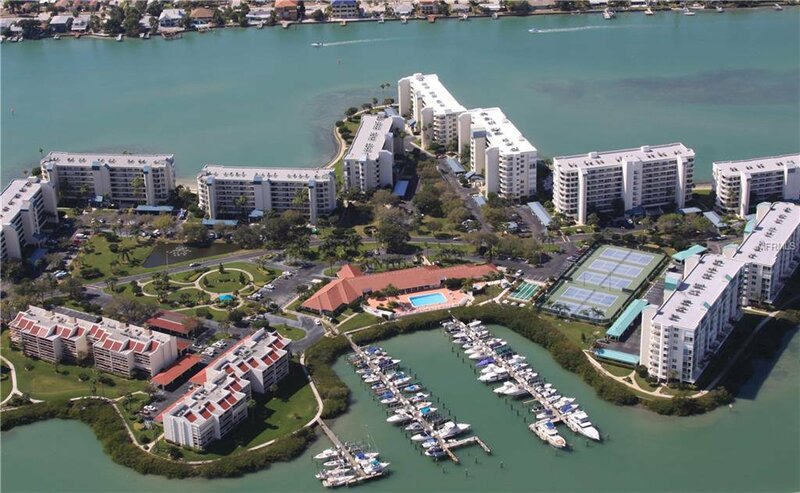 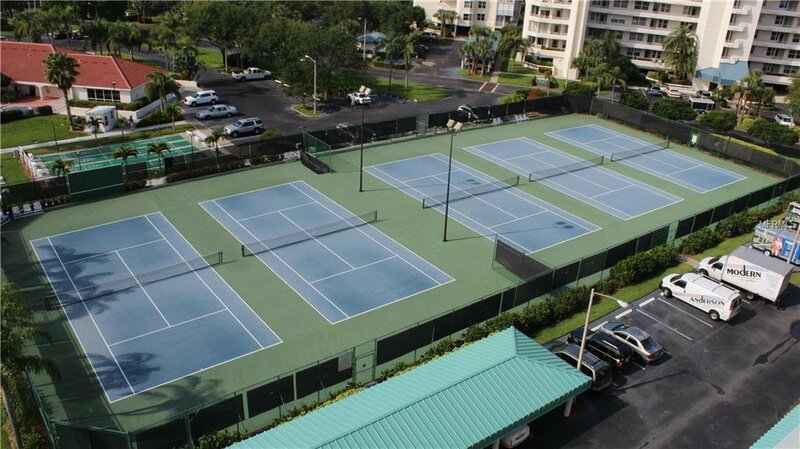 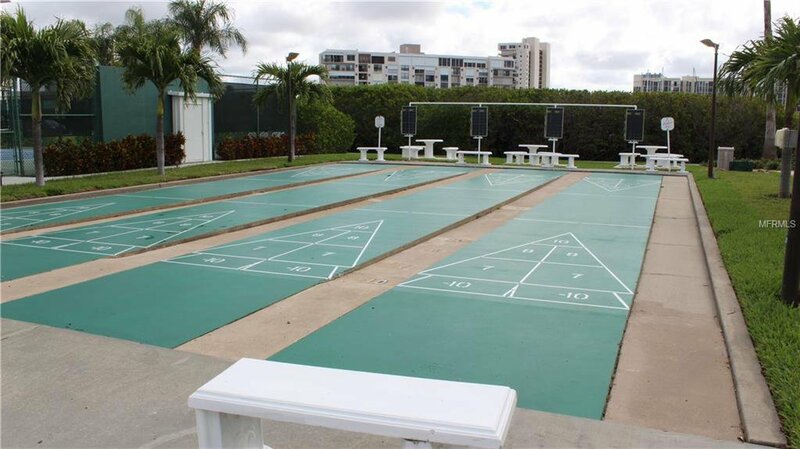 The developer JMC used solid steel reinforced concrete when constructing Harbourside Amenities include 6 swimming pools, 5 tennis courts with a Pickle ball court, 2 fitness centers, Jacuzzi, saunas, shuffle board, outdoor grilling, 3 car wash station with vacuum & air, Marina with 3 docks and 87 deeded slips, electric car chargers a Clubhouse with a full social agenda and a 1.5 mile walking trail around the island to exercise or walk your pet. 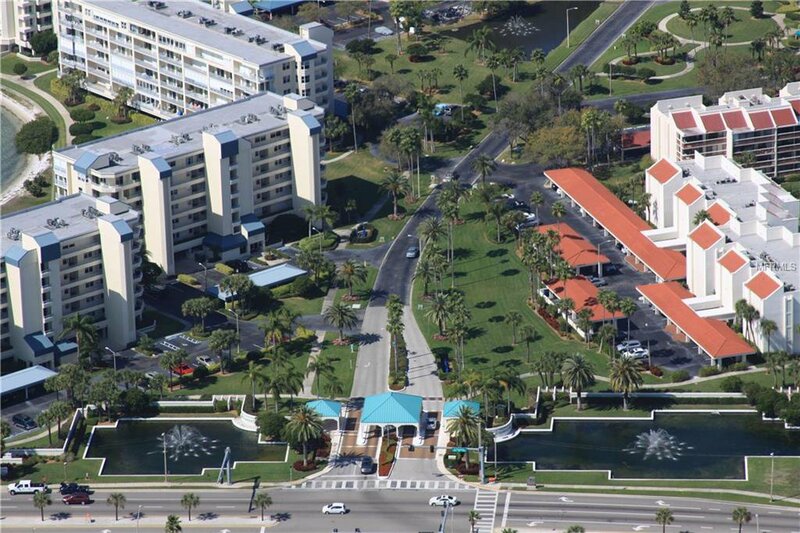 Beachwalker allows owner pets under 20 pounds. 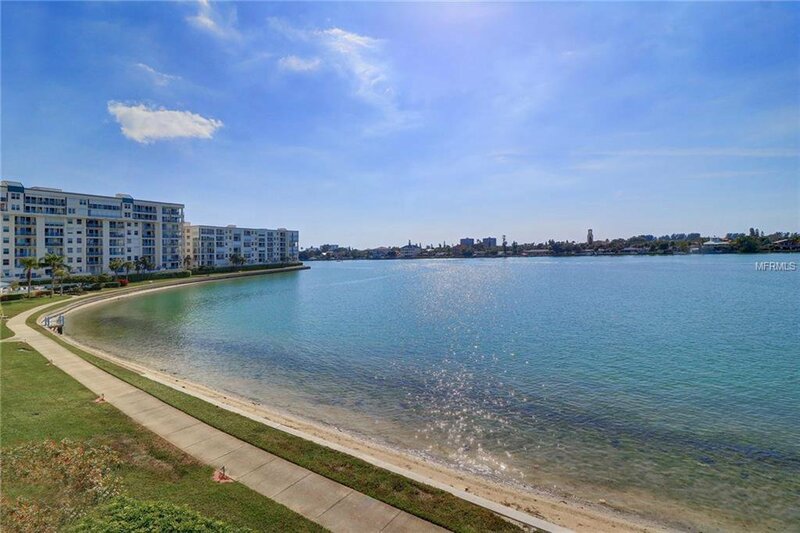 Check out Harbourside today. 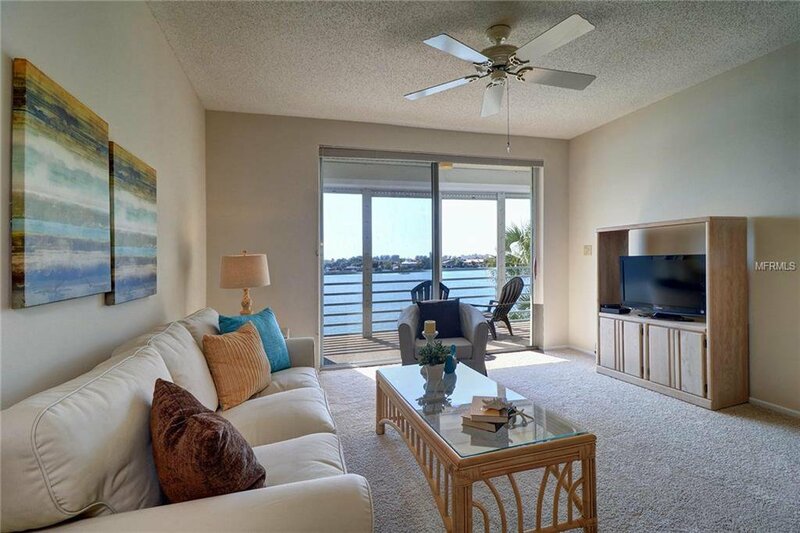 Resort style living at it's best.